A luxurious blend of bamboo marrow, plant extracts, Vitamin B and silk proteins work together to nourish, detangle, regenerate, smooth down and protect your hair. Suitable for all hair types prone to dryness. I received this as a gift and love it. It really works well on my thick hair. It is the best detangler I have ever used as well as keeping my hair smooth and frizz free. Apply to wet hair and emulsify using small amounts of water. When a gentle lather builds, rinse thoroughly. 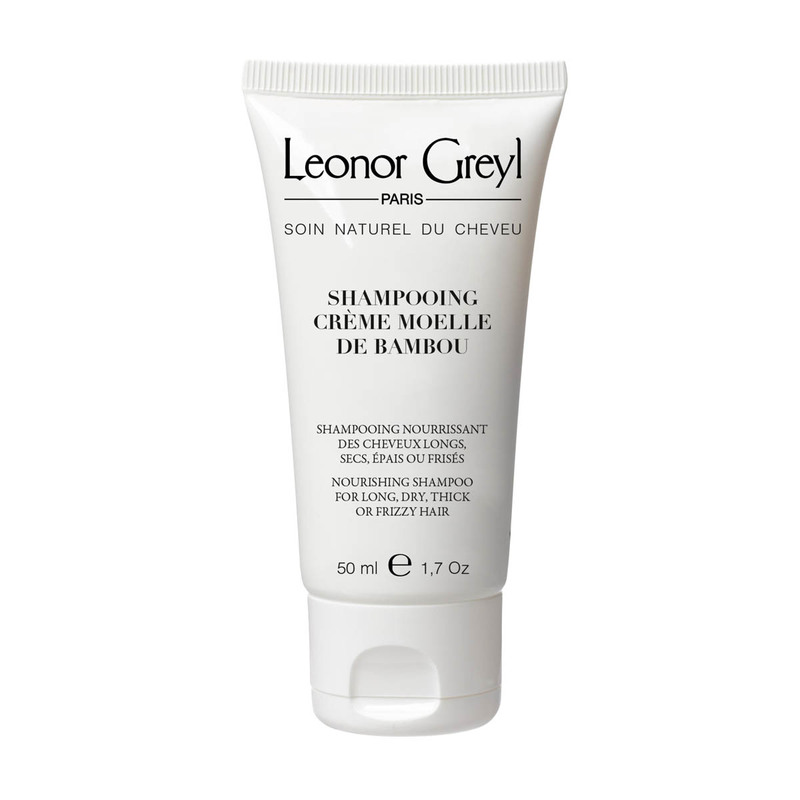 We recommend the application of Huile de Palme prior to shampooing to help detangle and nourish hair.